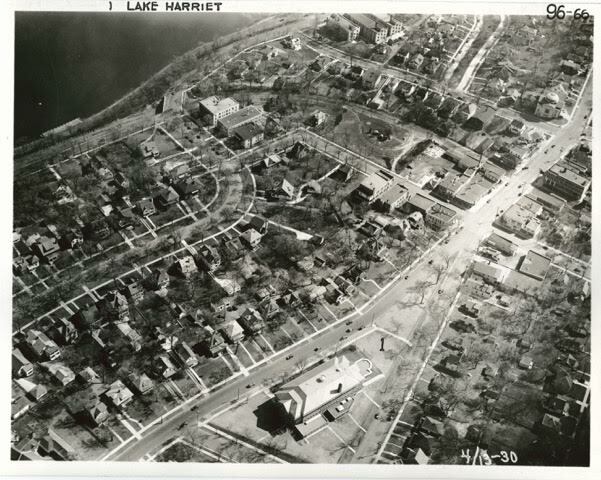 In the late 1920s and early 1930s, pioneer aerial photographer Joe Quigley was hired to take images of all Minneapolis schools. These remarkable high-resolution photos have been in the school district files for 80 years. Join local historians Michael Wilson and Tom Balcom to view the Southwest neighborhoods circa 1930.